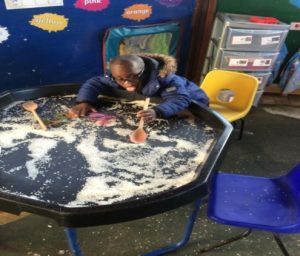 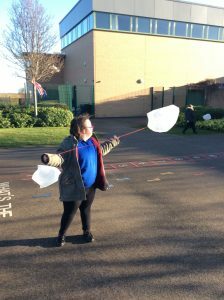 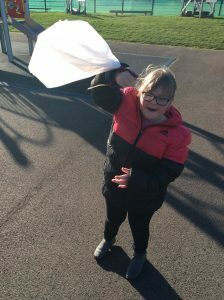 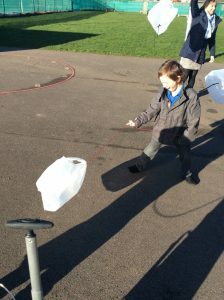 On Thursday 17th January Primary celebrated Winnie the pooh day – we joined our friends to explore ‘A Blustery day’ making kites and flying them outside in the wind. 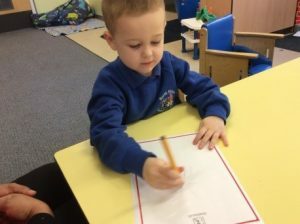 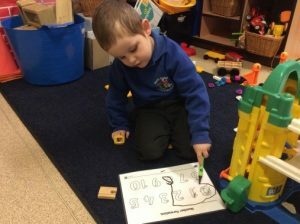 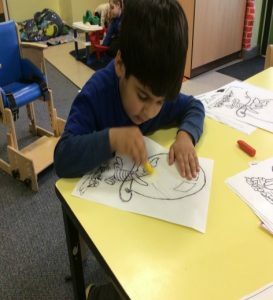 We practised our fine motor skills by choosing our favourite pictures then cutting them out and sticking them down; but our favourite part of the day was when we all got to spend the afternoon together watching Winnie the Pooh teach us about numbers and shapes before a picnic with our friends. 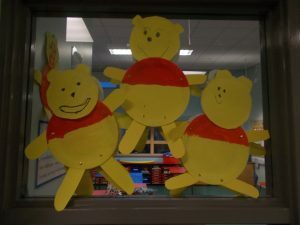 We made Winnie the Pooh bears using paper plates. 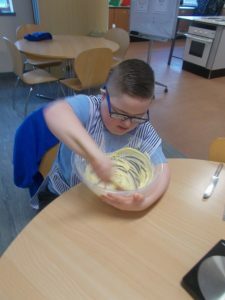 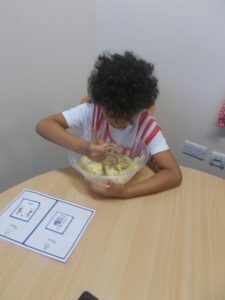 We also made honey biscuits using Winnie the Pooh’s favourite ingredient ‘hunny’. 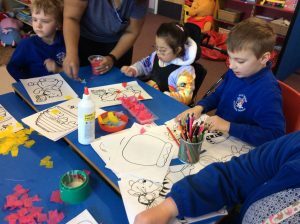 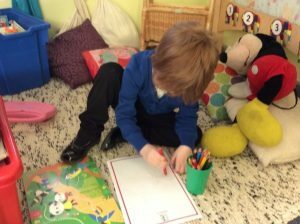 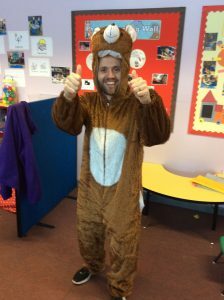 We had a great time colouring in pictures of Winnie the Pooh.